Work by the artist is represented in permanent collections worldwide, including the Fonds Régional d’Art Contemporain (FRAC) Nord-Pas de Calais, Dunkerque, France; Institute of Contemporary Art, Boston; The Museum of Modern Art, New York; Princeton University Art Museum, New Jersey; Wadsworth Atheneum Museum of Art, Hartford, Connecticut; Whitney Museum of American Art, New York; and the Yale University Art Gallery, New Haven, Connecticut. Bove’s work has been the subject of solo exhibitions at institutions including The Museum of Modern Art, New York; High Line at the Rail Yards, New York; The Common Guild, Glasgow; Palais de Tokyo, Paris; Blanton Museum of Art, The University of Texas at Austin; Kunsthalle Zürich; Institute of Contemporary Art, Boston; and Kunstverein Hamburg. Major group exhibitions include Documenta 13, Kassel, Germany; 54th Venice Biennale; and the Whitney Biennial, Whitney Museum of American Art, New York. Bove studied at New York University where she later taught as a clinical associate professor of studio art. 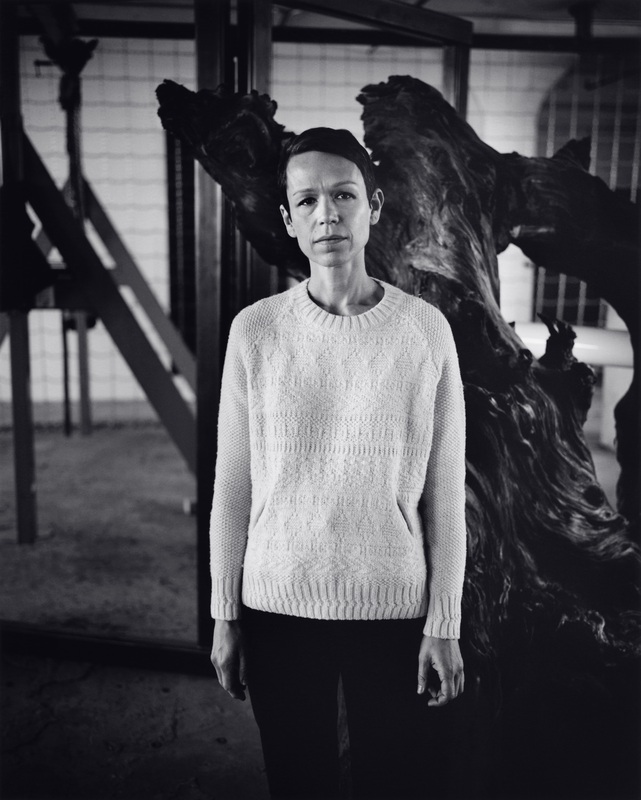 She is co-represented by David Zwirner and Maccarone galleries. From 5 November to 17 December 2016, David Zwirner will present «Polka Dots», a solo show of the artist’s new work.